Oceanic Warrior Program Cost Less at Divers Supply. 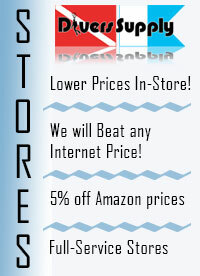 It's always easy to shop for Oceanic Warrior Program at Divers Supply. We have the best prices on Oceanic Warrior Program at Divers supply.